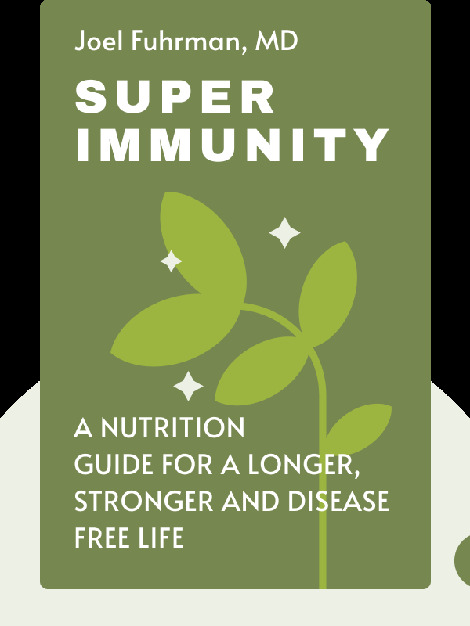 Super Immunity (2011) reveals the secret to a better, stronger immune system and healthier body: superfoods. These blinks shed light on the shortcomings of modern medicine and teach you how to take advantage of the healing powers of plant foods rich in nutrients and phytochemicals. 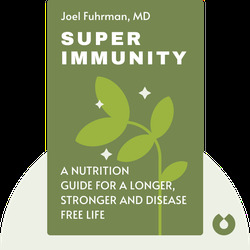 Joel Fuhrmann, MD, is a family physician who focuses on using nutritional and natural methods to prevent and reverse diseases. He created the Health Starts Here initiative for whole foods and is the research director of the Nutritional Research Project of the National Health Association.